Please make all payments to the Birchwood VIllas / Choice Management LLC using the appropriate link. Please use the form below for work order requests. 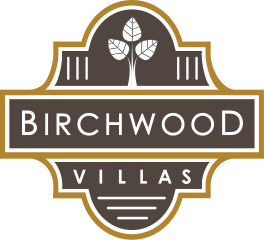 A member of management from the Birchwood Villas / Choice Management LLC will contact you within 24 hours to discuss your work order related items.